Join us on Tuesday, June 12, for a special talk by CNN’s Presidential Historian and author Douglas Brinkley. TICKETS WILL BE AVAILABLE FOR PURCHASE ONLINE UNTIL 5:30 PM ON TUESDAY, JUNE 12TH. IF YOU ARE LOOKING TO PURCHASE A TICKET AFTER 5:30PM ON JUNE 12TH, PLEASE E-MAIL EDUCATION@WALDEN.ORG. This event will take place at The Walden Woods Project, 44 Baker Farm Road, Lincoln, MA, an is co-sponsored by RESTORE: The North Woods (restore.org). Join us on Tuesday, June 12, for a special talk by CNN's Presidential Historian and author Douglas Brinkley, who will offer his perspective on the vision of Thoreau, how he helped inspire the American land conservation ethic, and the current threats facing our nation's public lands. 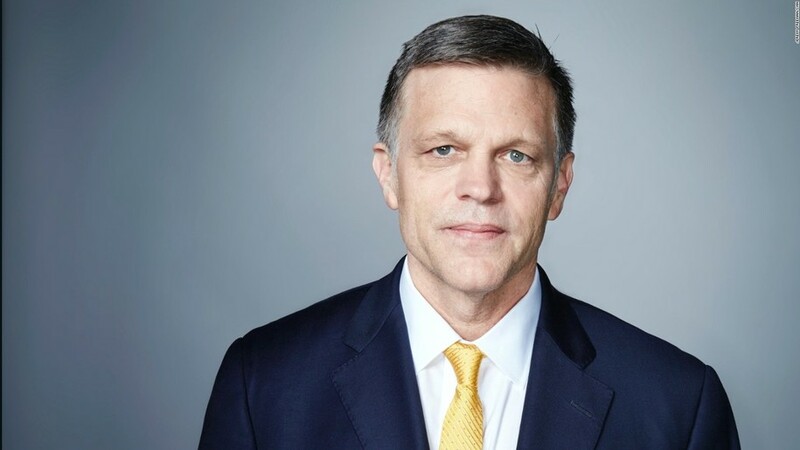 Douglas Brinkley is CNN's Presidential Historian, a professor of history at Rice University and author of numerous best-selling and award-winning books, among them books on Theodore Roosevelt, John F. Kennedy, Gerald Ford, Jimmy Carter and Ronald Reagan. His 2016 publication, Rightful Heritage, chronicles Franklin Delano Roosevelt's presidency and analyzes the tension between business and nature with respect to our natural resources. Dr. Brinkley has written extensively on environmental history, policy and advocacy. Examining the preservation of Alaska's wilderness, Brinkley's The Quiet World: Saving Alaska's Wilderness Kingdom earned him "The National Outdoor Book Award". The VIP reception with Professor Brinkley will begin at 6:30 pm. The talk will begin promptly at 7:30 PM.